Robotic vacuums have changed the way people clean their homes in the last decades. Housewives now feel more relaxed doing housework as using automatic robovac can save a great deal of time and energy. These vacuums can be scheduled to operate while you are not home and even quiet enough to do their work while you are sleeping at night. One of the best companies in the industry is iRobot with its Roomba series. With each new model they release, iRobot enhances and equips their products with latest technologies, which makes their products stand out. Let have a quick review about two of the most makeable robotic vacuums from iRobot: Roomba 770 and Roomba 880. Firstly, both vacuums use iAdapt Navigation technology which help the vacuums navigate and automatically adapt to different kinds of floor. 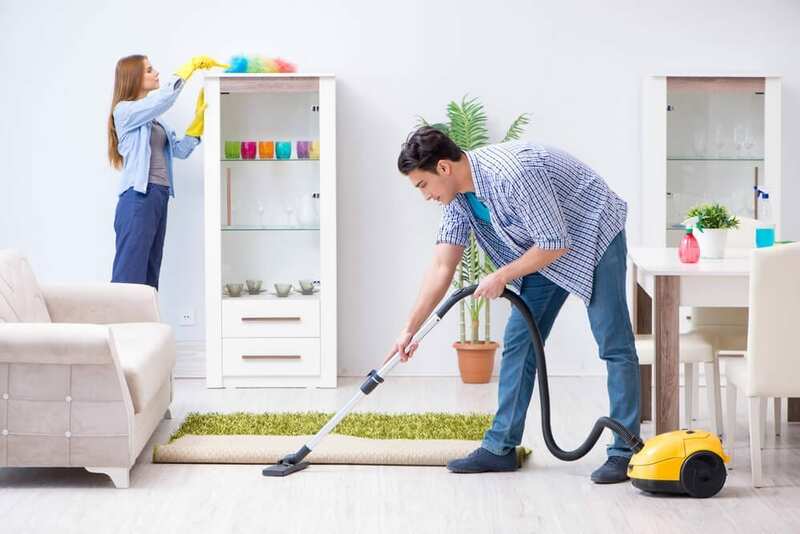 Therefore, they can perfectly clean several floors, such as carpets, tiles, hardwood floors and more. 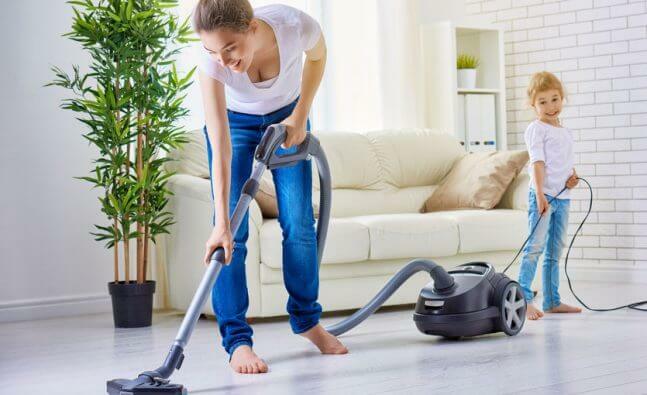 Like many other vacuums in iRobot family, Roomba 770 and 880 are equipped with 3-Stage Cleaning System which boost up the suction power and help the vacuums clean more effectively. Another similar point is using HEPA filtration in order to eliminate fine particles, such as pollen and dust mite feces, which is beneficial for asthma and allergy sufferers. 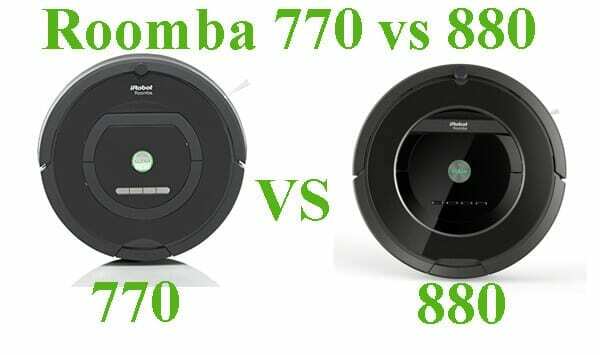 In order to choose between Roomba 770 and 880, let look at how they are different from each other. Both Roomba 770 and 880 are considered as middle-range smart floor cleaners that have good features and advanced technologies. Both vacuums have each pros. and cons. that makes them more desired than the other. It all depends on your needs and budget to choose between these two. Nowadays, attractive smart floor cleaner will sell better. Modern customers also prefer cool-looking products over the others within a price range. Some people see a vacuum cleaner as a decorator item which brings more color to their houses. 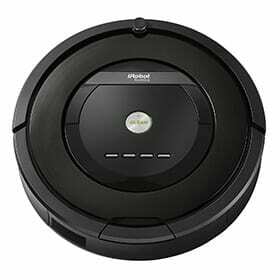 Roomba 770: like traditional robotic vacuum, Roomba 770 has a round shape and it weighs about 11.6 pound. 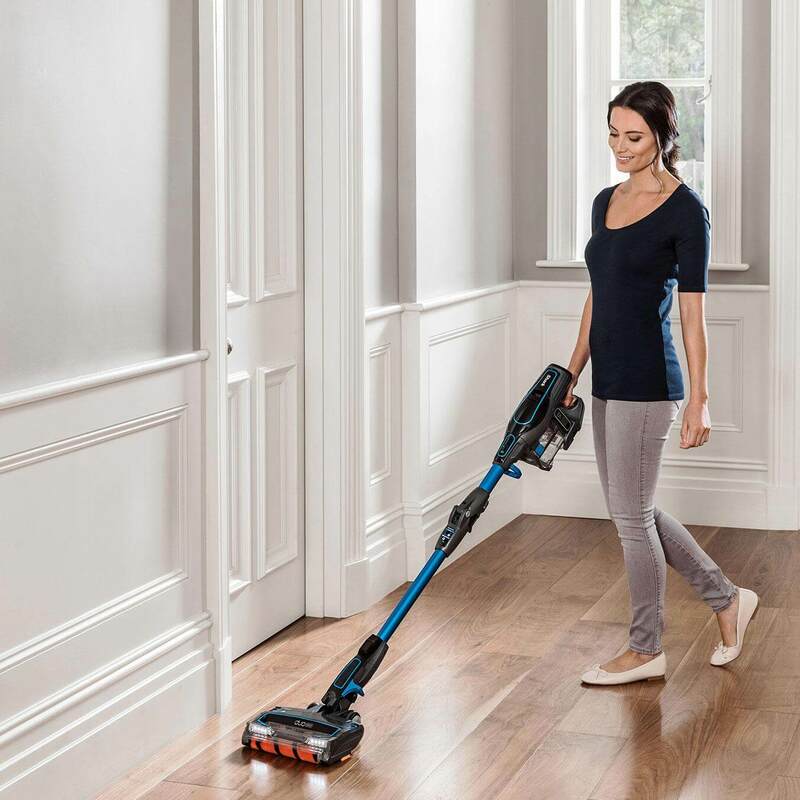 The machine is portable and it can crawl around your house without problems reaching difficult places, such as under beds or furniture. It is available in black color with minimalistic design. The greenish button on the surface makes the 770 more glowing and eye-caching. Roomba 880: Roomba 880 is another masterpiece from iRobot. The height and width are pretty similar to the 770 but it is a bit lighter, about 8.4 pounds. The vacuum is available in shiny black color. Many people praise it for the look and admit they love it at the first sight. The most vital factor in choosing a vacuum is to know whether it can meet requirement about cleaning capability. If it is not suitable for your need, it’s time to consider alternatives. Roomba 770: iRobot enhanced every details of cleaning capability making Roomba 770 a better performer than previous ones. Solid 3-Stage Cleaning helps to clean as much as 98% of dirt, dust and debris on the floor. This technology uses multiple sensors-acoustic and optical-that allow it to pick up more than other products within price range. Also, HEPA filters do not only clean out fine particles, but also prevent them from recirculating back to the air. Another good point is that iRobot have equipped Roomba 770 with iAdapt Responsive Cleaning Technology which helps the vacuum avoid and move around obstacles, such as cords, carpet fringe, and clean under furniture. Roomba 880: Roomba is designed especially for pet owners or allergy sufferers. With AeroForce Performance Cleaning System, the 880 helps get floors cleaned like no other products on the market. 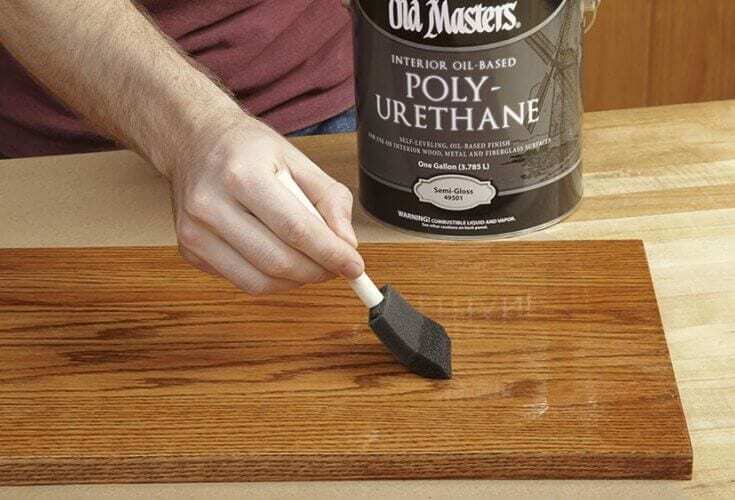 It has good side brushes which make sure that the vacuum won’t miss any edges in your house. The Roomba 880 excels at mapping and has the ability to understand its surroundings. 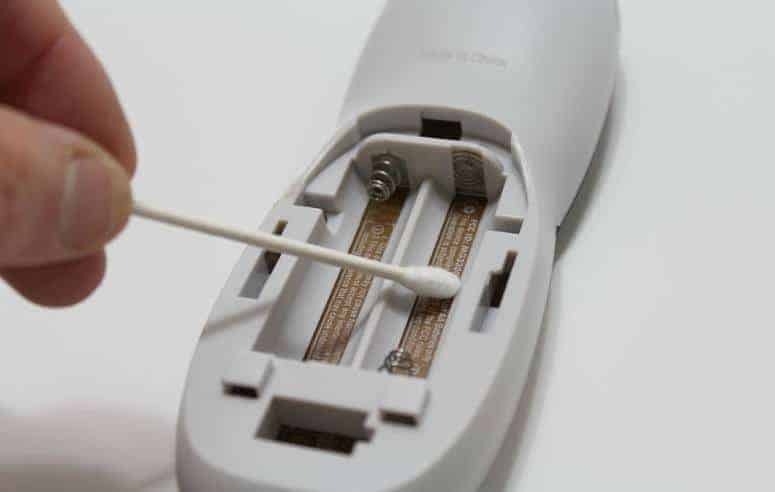 Moreover, the product is 5x more powerful and the battery life is 3x better than the other models, which allows you to operate in longer period of time without the need for replacing it. Like Roomba 770, the 880 use iAdapt Responsive Cleaning Technology but much more advanced. All of these features make Roomba 880 a better cleaner and function more effectively. Roomba 770: Roomba 770 comes with 2 Virtual Walls which allows users to block off any room that isn’t needed for. And, the ability to schedule at any time is beneficial as you are away for vacation or sleeping. Roomba 880: it excels at getting closer to the baseboard or the corners with advanced wall to wall technology. Also, Roomba 880 is equipped with Virtual Wall Lighthouses which can be placed around the house to assure the machine only goes into needed rooms. 83% of the customers give Roomba 770 a 5/4 out of 5 stars on Amazon website and agree that the cleaner is worth the investment. Most users are satisfied with the results delivered by Roomba 880 and agree that they will introduce it to their relatives or friends. It also receives 4.3/5 on Amazon. So to wrap this up, Roomba 770 and 880 are excellent cleaning performers in the industry right now. Roomba 880 is designed for use in any size home or office with iRobot’s advanced XLife battery. Overall, Roomba 880 is still reported as one of the most powerful smart floor cleaners. It is way more expensive than the 770 but you will get what you pay for. 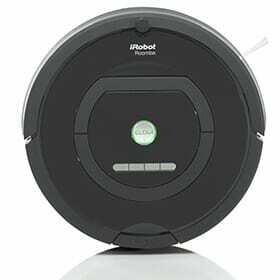 If you have tight budget but still want to invest in a good vacuum, then you could consider Roomba 770.